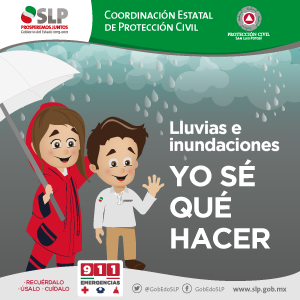 LA COORDINACIÓN ESTATAL DE PROTECCIÓN CIVIL INFORMA QUE: DEBIDO A LAS CONDICIONES GENERADAS POR EL FRENTE FRÍO NÚMERO 14 Y LA PRIMERA TORMENTA INVERNAL, SOLICITA A LA POBLACIÓN TOMAR LAS SIGUIENTES MEDIDAS PREVENTIVAS. TAPAR BOCA Y NARIZ SI CAMBIA DE UN AMBIENTE CÁLIDO A UNO FRIO. EVITE CONDUCIR HACIA EL NORTE DEL PAÍS. LA MAYORÍA DE LAS CARRETERAS SE ENCUENTRAN CERRADAS. EVITE ESTAR EN ESPACIOS ARBOLADOS O CERCA DE ESTRUCTURAS QUE PUDIERAN CAER POR EFECTO DEL VIENTO. 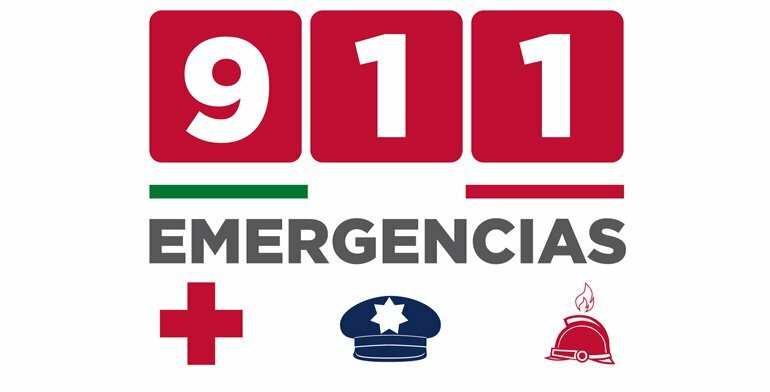 EXTREME PRECAUCIONES CON MENORES DE 6 AÑOS Y PERSONAS ADULTAS MAYORES DE 65, ASÍ COMO PERSONAS CON ENFERMEDADES RESPIRATORIAS. NO ENCIENDA ANAFRES DENTRO DE ESPACIOS CERRADOS. REVISE SUS EQUIPOS DE CALEFACCIÓN ANTES DE USARLOS. EN SITUACIÓN DE NEBLINA O LLUVIA, REDUCE LA VELOCIDAD, GUARDA UNA MAYOR DISTANCIA ENTRE VEHICULOS Y ENCIENDE LAS LUCES.